Are you a computer geek who likes the technical part of web development? Do you like to take control of things, while converting your application idea or website idea into reality? 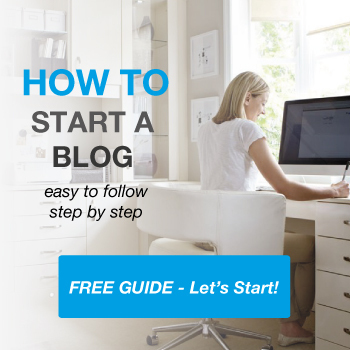 Are you a blogger who likes to reach out to people through quality content and create a user-friendly site interface? If your answer is “yes” to any of the above queries, then you probably need to learn how to write code on your own. Gone are the days when it was believed that coding is only for absolute computer nerds. Now, anyone can participate in the process of writing code for their own creations, such as websites, mobile applications and software. Yet, you may still wonder why you need to learn coding when you can hire programmers or developers to do the job for you! Well, for starters, it reduces your dependence on full-time programmers. And, if you become an expert at coding or programming, you can either stop hiring programmers or do away with one programmer to help you save costs. Also, even if you only learn the basics of programming, your web development team will not be able to bluff you about anything. But, the most important reason to learn how to code is that it would empower you to work on your vision, instead of explaining your vision to someone else (a programmer) who may not always be able to do full justice to your creative ideas. So, it is clear that you should take advantage of any extremely simple coding tool that helps you learn coding for free. In this article, we take a closer look at the 20 amazing resources to learn to code for free all you will need is access to an internet connection and a good laptop. The objective is to reveal the features offered by each of the 20 free code learning resources to encourage you to start coding on your own. Code.org offers you access to a wide range of tutorials in the form of how-to guides (code learning tutorials lasting for one hour), videos and so on. It also conducts several instructor-led (or teacher-led) lessons for easy and quick learning. Some of these lectures that are available on the site are from popular names in the programming industry. It is thus no wonder that there have been millions of participants who have leveraged the programming knowledge shared on this portal. The basic goal of this non-profit initiative is to help school students learn computer science and to make it a regular part of the curriculum. More than 25 million people have learnt or are learning to code using this great platform. The good part about Code Academy is that the platform gives you the opportunity to learn and understand coding from scratch. This education company also aims to provide you with a great online learning experience and has been pretty successful in doing it thus far. This learning platform makes it really easy to learn and develop programming skills. This is because it not only relies on instructors to teach the students, but also allows the students to share whatever programs they know with other students. This type of shared learning increases the user engagement and helps participants grasp things quicker. 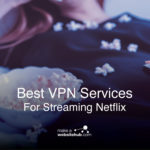 Also, the use of videos to teach different nuances of computer programming will help you quickly relate with what you may be trying to do on your computer. It not only restricts itself to computer programming, but also helps you learn different stuff that comes under computer science and coding with code learning tutorials that lasts for one hour. This platform also provides online learning opportunities way beyond programming to several other subjects. This code learning website enables you to learn your preferred programming language by challenging you. 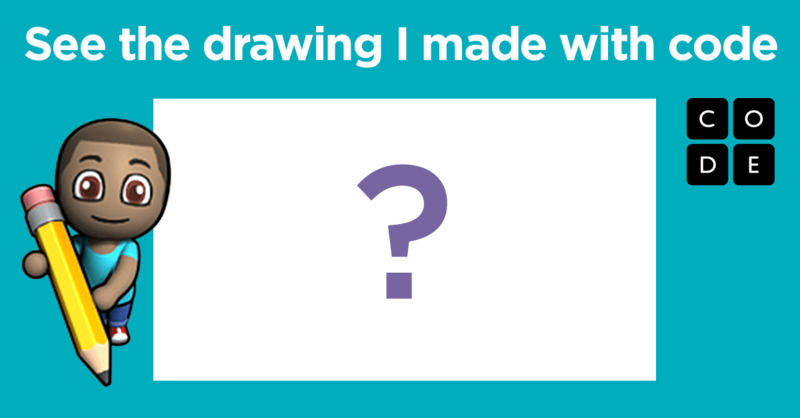 On this fun-based code learning platform, you can solve one challenge at a time (known as “kata”) and sharpen your existing skills. The idea behind this platform is to encourage learners to keep improving with every “kata” (challenge) that they come across. As the challenges get tougher, you get to solve higher ranked “katas”. You earn an honour to complete every “kata” and progress to the next level. At the end of every challenge, you can also compare your solution with that of others and discuss various innovative ways to deal with similar programming techniques in the relevant developer community. To add more fun to the challenges, Codewars even allows you to create your own “kata” and challenge other developers. Their ultimate aim is to enable developers to achieve their highest potential. This is a huge online library for various types of coding-based courses which are taught by an assortment of professors from different universities. Coursera basically offers you access to some of the world’s best courses online (around 1 773 courses) by partnering with different universities and organisations (138 partners). There is thus an endless list of computing topics being taught by Coursera, including big data SQL, robotics and Python. Although all the courses are offered for free, if you want to achieve certification in a particular topic, you need to pay the corresponding fee for that topic. The price to qualify for a certificate ranges between $30 and $100, depending on the choice of your course. This is a globally renowned e-learning platform which offers thousands of courses that are taught through video tutorials. You have to pay for many of the courses, but Udemy also offers several free courses. 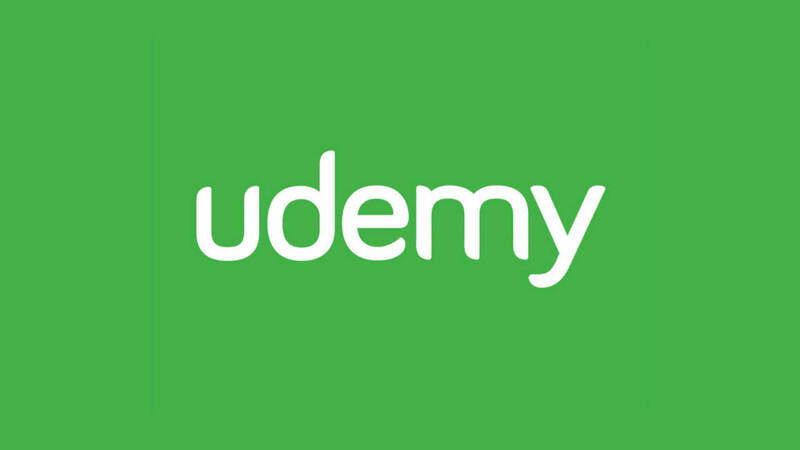 The topics covered by Udemy include personal development, lifestyle, health and fitness, and development. As a coder, it also offers you tonnes of development courses under different sections, such as mobile applications, programming languages, web development, game development, databases and ecommerce. So, based on your purpose, you can select the relevant section and opt for any of the free courses available to increase your knowledge. Moreover, you can check out the ratings and reviews for every free course before you enrol for it. This will help you choose the best available free Udemy course on the topic or programming language you are interested in. 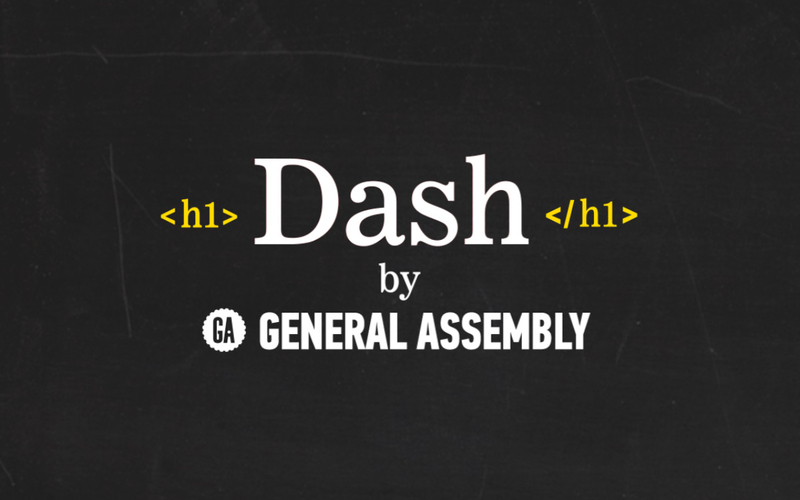 As the name suggests, this platform is all about learning coding in a camp or community. The great part about this website is that it helps non-profit organisations with coding. All you have to do is join their online community and take part in the coding challenges as a group. The platform guides you through the coding challenges by helping you learn along the way. You are also given access to interactive courses and coding tutorials. In addition, you have the option to meet other coders on the site, who live in your city, and have knowledge sharing sessions with them. You can also frequently access the community chatrooms on the site to seek help from other coders. 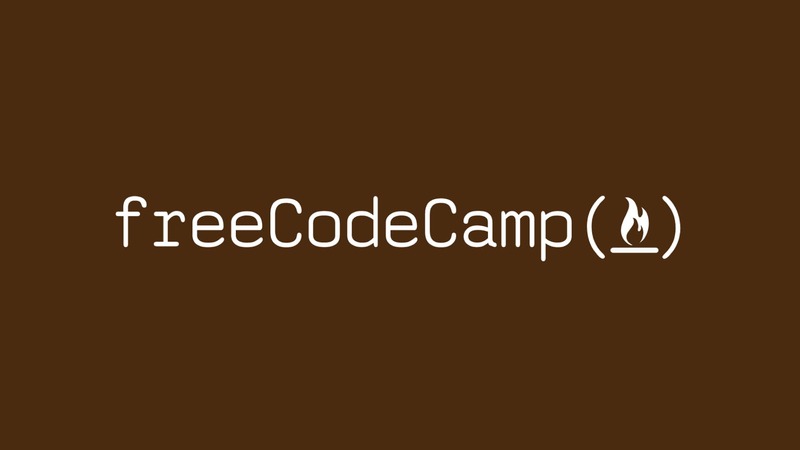 So, Free Code Camp not only helps you learn coding for free, but also gives you the opportunity to build applications that are useful to non-profit organisations in real time. This open source higher education platform is quickly becoming a globally renowned learning resource with more than 5 million learners. Under the “computer science” category, edX.org offers around 166 different courses. 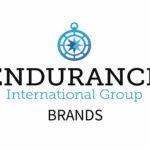 Several of these course, such as the XSeries course, are paid ones. However, edX.org also offers several verified courses for free which allows you to learn different programming languages at your own pace. You will only need to pay for the free courses if you require a certificate as proof of your course completion and the expertise gained. Through this learning platform, you can get exposure to C#, Java, jQuery, C++, Python, machine learning, R programming, SQL, mobile application design or development, and so on. 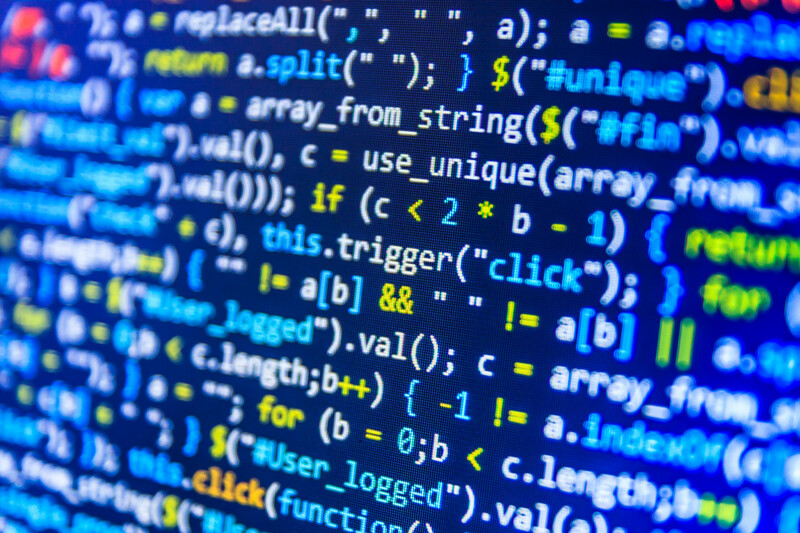 This website can give you a helping hand when you are about to enter the world of coding. Even if you have no idea about what programming or coding is, the Code Conquest platform can help you learn the basics and improve thereon. 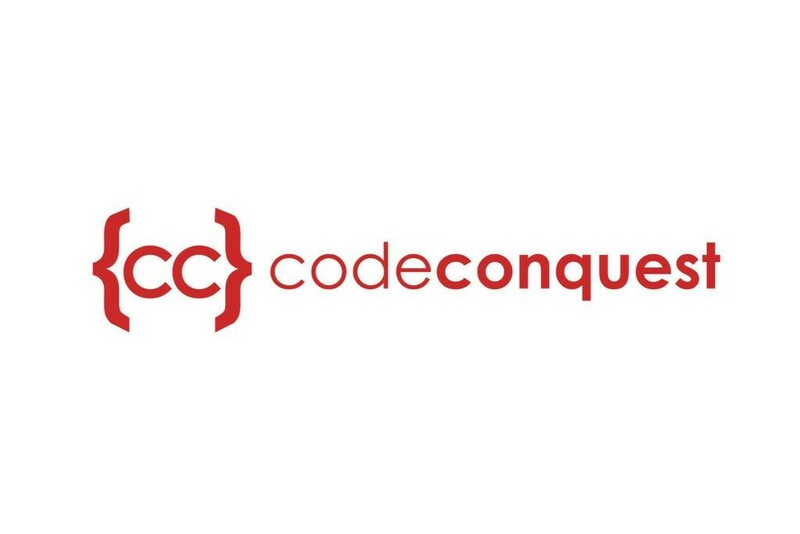 With Code Conquest, you gain access to free a coding guide for beginning that contains loads of free coding tutorials. With this guide, you will learn how to use a particular programming language. It also makes you capable enough to determine which coding language training is apt for your requirements and you can then make your decision accordingly. The Massachusetts Institute of Technology (MIT) OpenCourseWare (OCW) is a great initiative undertaken by MIT. As part of this platform, all the study materials of the MIT undergraduate and graduate-level courses are brought online so that you can study them at anytime and anywhere with free access to all. Apart from the other subjects offered, this platform offers free online courses related to computer science. Some of the introductory programming courses include online learning for Java, Python, C and C++, and MATLAB programming. You can browse through these free courses to search for one that meet your requirements. With every walk-through aimed at building an awesome website, you build a small “project”. All the walk-throughs will thus ultimately empower you to create a website of your own. In addition, it teaches you to build a responsive (mobile-friendly) website! This platform offers several developer-based courses. You can access all the course material for free and fine-tune your skills as a front-end web developer or as an Android or iOS developer. However, if you want to get recognised as a “nanodegree” holder, then you need to pay for their courses and get guided assistance throughout your course. The nanodegree programmes are targeted at helping you give the right direction to your career and increasing your job opportunities. Moreover, if you are interested, you can check out their course material for free to determine whether it is worth doing their guided nanodegree course. The platform offers several courses built by renowned companies, such as Google, Facebook, At&t and Cloudera. For example, you can access the free deep learning course by Google on the Udacity website. If you are interested in learning the nuances of Android application development from scratch, then Google can be greatly useful to you. This technical giant offers numerous Android development learning classes, including those designed for absolute beginners. It also provides you with several code samples that can be reused by you for your own Android application development. If that was not enough, Google even offers you access to different online video training courses related to Android development. The unique thing about this online code learning platform is that it exposes you to videos or presentation walk-throughs about code created by others from scratch. Moreover, each walk-through lesson ends with a video and detailed description about the topic. You are thus basically exposed to several real-life codes that have already been successfully implemented. By going through such real case studies, you will have a better idea about how to use the particular programming language, based on different requirements. 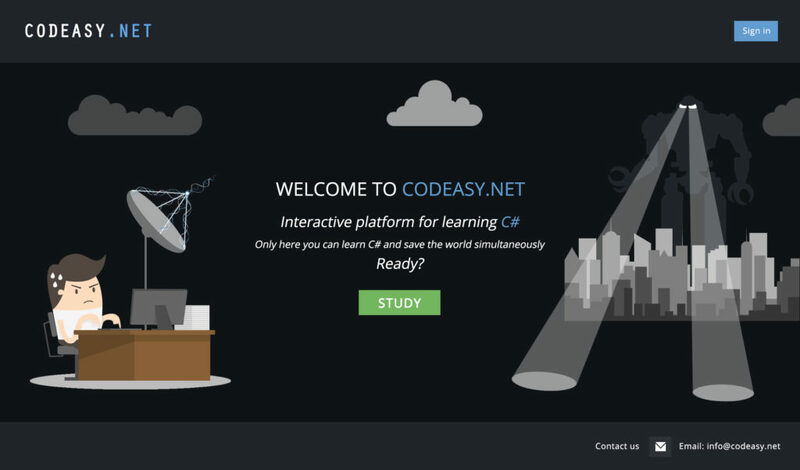 Code School is another good online code learning platform, offering free and paid courses. The different courses are organised in the form of paths, specific to technology and programming skills. You can navigate through these different learning paths to determine which course is right for you based on your requirements. 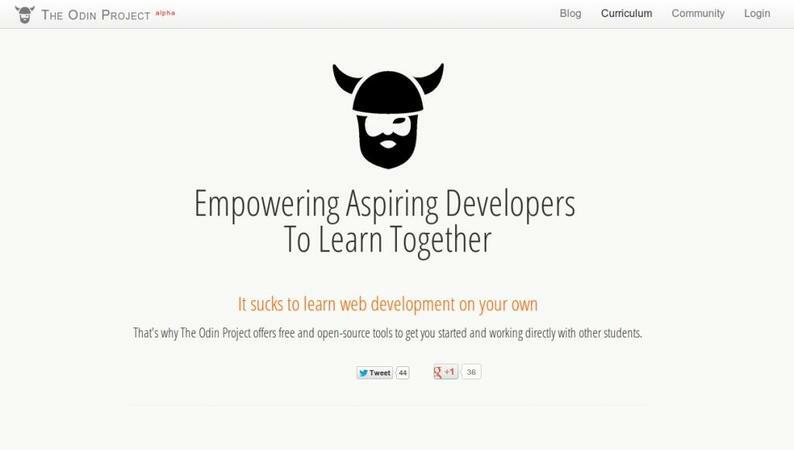 This project aims to help you learn web development online for free. As part of their learning process, you participate in several small projects to help you build your own portfolio of work. You also get the chance to work with other learners as a group on different projects, which enhances your learning process. It also offers a flexible curriculum, to which you and other students can contribute, for your learning. The idea is to use the most effective web development tools available. As the name suggests, this platform is mainly focused on learning the nuances of HTML5 which is widely used for website development and mobile application development. 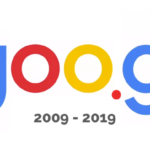 The fascinating thing about this site is that it is a Google project. So, the contributions to this site and all the learning tutorials, including the resource guides and slide decks, offered to you are provided by Google professionals. 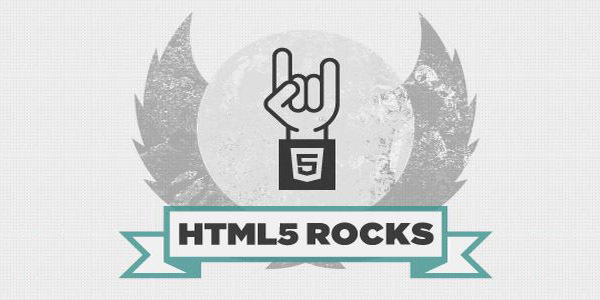 The details discussed by HTLM5 Rocks are more useful for those who are trying to improve their existing HTML5 skills. So, a basic understanding of HTML5 may be required before you start using this site. This is a blog that contains plenty of quality material, articles and books which you will find handy while you attempt to learn programming skills. It is focused on coding skills for website development and has a lot of authors who contribute to this beautifully designed blog. These contributors write books and conduct workshops or events related to web content, website design and coding. 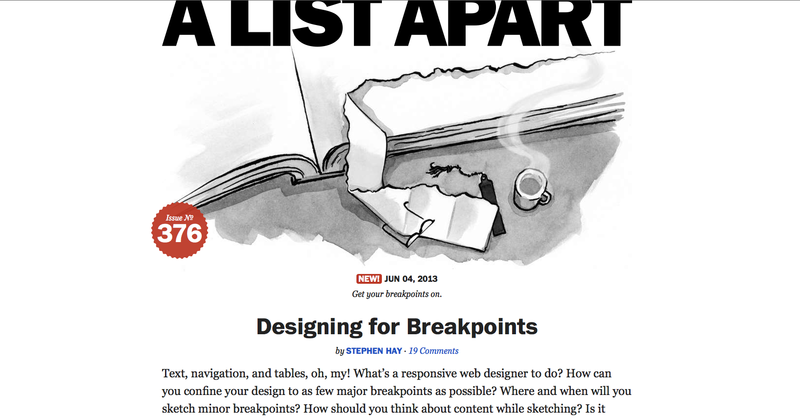 A List Apart is the ideal reference website for people who make websites or for those who are interested in making websites. SitePoint contains well-detailed information on all such topics that could aid your programming journey. This blog offers more than 20,750 free how-to tutorials, videos and more to help you learn the basics of various programming languages and technical stuff. 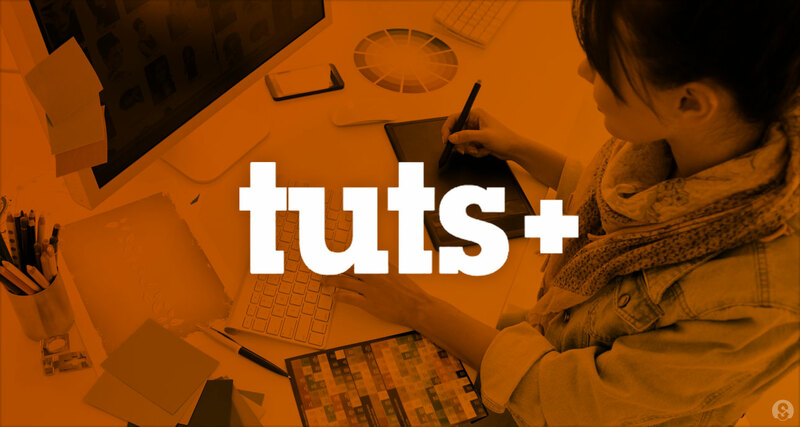 The tutorials are all project based and offer step-by-step instructions, along with appropriate screenshots to better understand the instructions. It also has several video courses, covering computing and other topics. After Hours Programming has been around for the past few years and has lots of different tutorials for learning the basic concepts of Python, PHP and much more. The above is only a short list of platforms or websites that enable you to learn coding or programming online for free. There may be many other effective code learning tools. If you have used any such tools with great success, please share your experience in the comments section below and thanks for reading! Codeasy is probably the newest one from the whole list. It is quite interesting educational course because it drives a new concept to computer science studying. You start learning there by reading an adventure story about fighting machines in the future. On your way, you’ll meet challenges that require real coding to solve. The final goal is to save the world from machine invasion. And as a very important side effect – become a software developer. The course is focusing on a computer science basics using C#. It is free and designed for complete beginners. It starts with a “Hello world” program, drives you through all you need to write your first calculator, getting to more advanced topics like arrays, and input validation. Everyone who knows how to read can start learning there. Codeasy has a support slack group where anyone who got lost in their journey of the world salvation can ask questions and get meaningful answers within 12 hours. 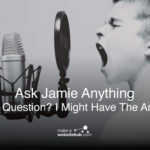 Jamie would you be able to help me i would love to learn? I’m not a coding tutor. Sorry. Don’t forget, Rithm School offers over 70% of their coursework online. This was extremely helpful. I’ve put off learning to code long enough and have made it my New Year’s resolution. Thanks a lot for this valuable information! Wooo… I love the way you explained everything in great detail. Please keep making these articles, they are helpful.